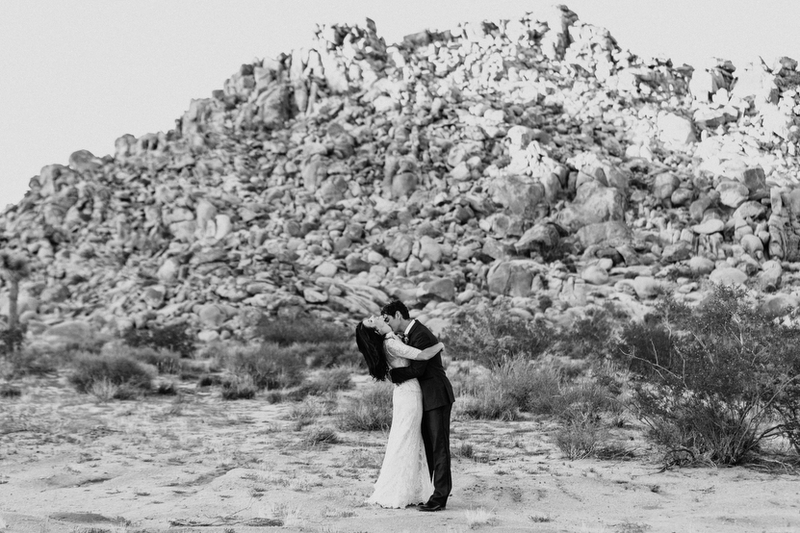 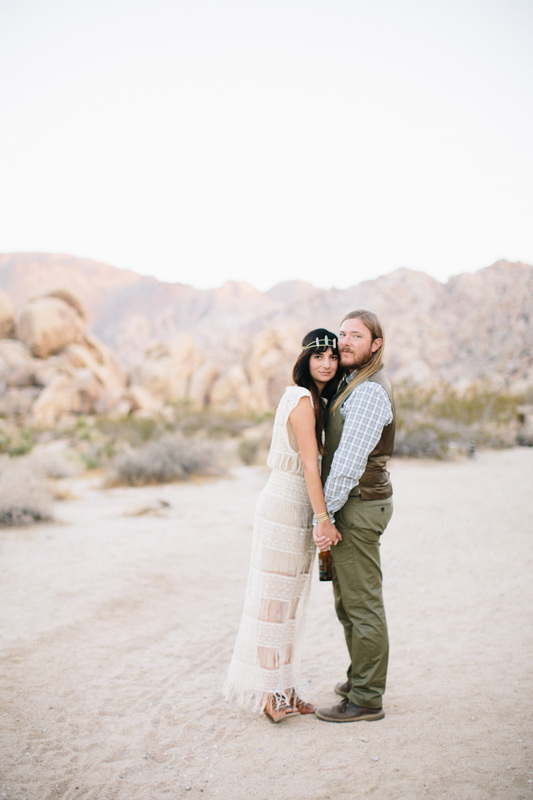 We never tire of Joshua Tree weddings. 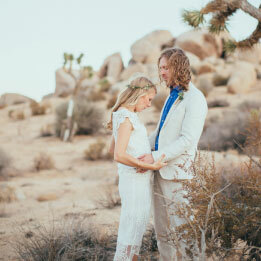 I can promise you that. 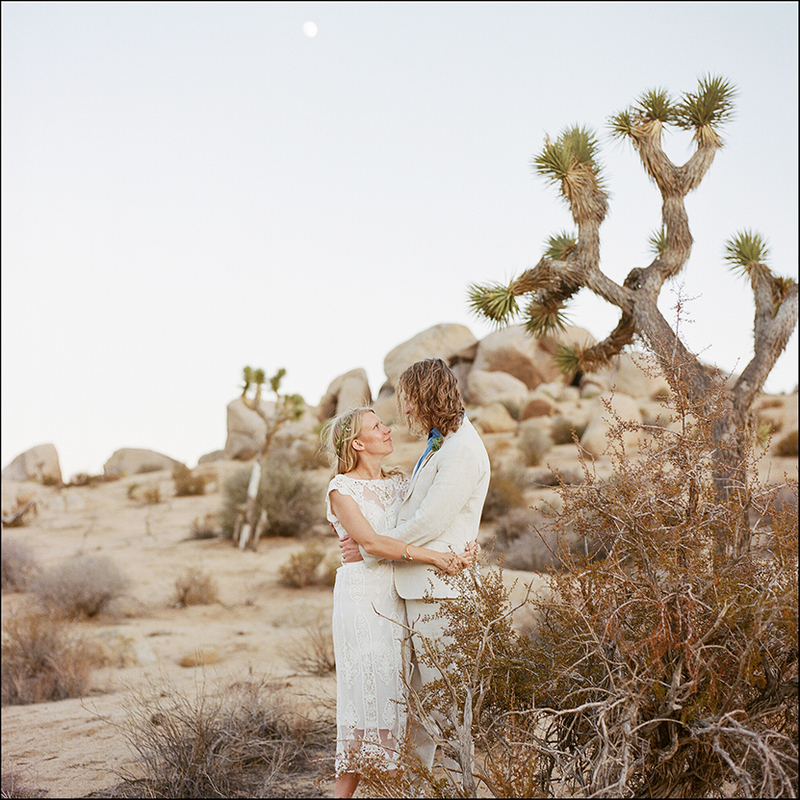 We were so thrilled when Geneva and Andy brought Rad + In Love on to photograph their intimate and heartfelt nuptials and the celebration that follows….